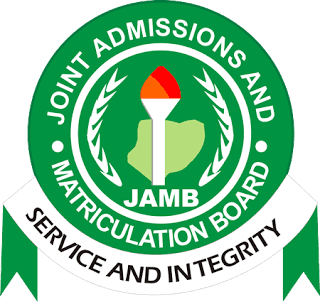 The Joint Admission and Matriculation Board Jamb syllabus for 2018/2019 are available here. 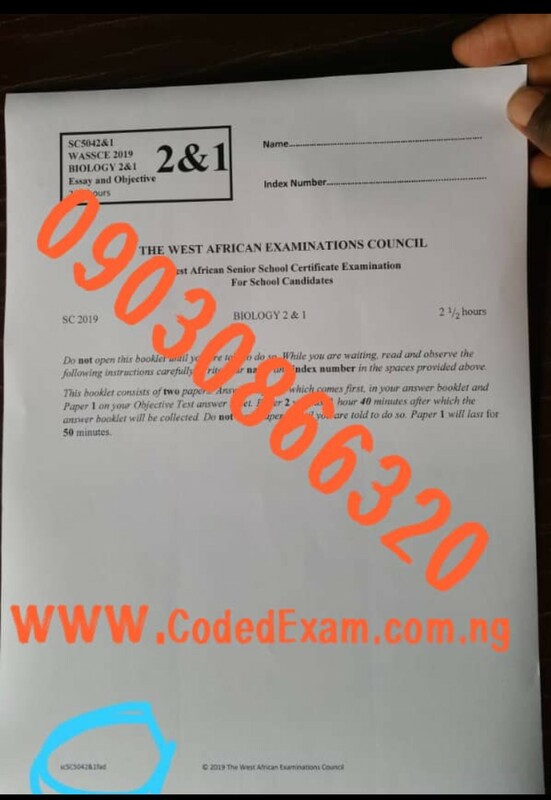 The 2018 JAMB syllabus is to guide JAMB candidate to prepare effectively for the 2018 JAMB examination. Anderson, D. J. (1978). Commerce for West Africa, London: Macmillan. Ahukannah, L. I. names(s)? (1992). Commerce for Secondary Schools Onitsha: Africana – First Publishers. Asaolu, A. and Igwe, P. M. (2005). New Syllabus Commerce for Secondary Schools Books 1 – 3 (Second Edition) Ibadan: Evans. Babatunde, A. H. (1999). Handbook on Commerce for Schools and College, (First Edition), Global Publications. French, C. S. (2000). Computer Science, (Fifth Edition), Britain: Ashford. Ibru, G. M. (2004). Nigeria: The Promise of Tourism, Lagos: G.S.L. Publishing Limited. Igwe, P. M. names(s)? (2004). 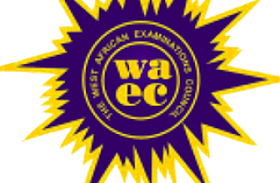 Countdown to WASSCE/SSCE/NECO/JME Commerce, Ibadan: Evans. James, A. F, names(s)? (1996). Management, (Sixth Edition), New Delhi: Prentice Hall). Nwachukwu, C. C. (1999). Management Theory and Practice, Onitsha: Africana – FIRST Publishers. Odedokun, M. Onames(s)? (1999). Commerce for Senior Secondary School, Books 1 – 3, Lagos: Longman. Odoom, F. F. (1998). Commerce for Senior Secondary School, Books 1 – 3, Ibadan: Onibonoje. Onifade, A. (2001). Management: Office Business Education, Abeokuta: KAPPCO. Onifade, A. (2002). The Computer for Word Processing and Internet, Abeokuta: KAPPCO. Onu, A. J. C. (2000). Marketing Today, Abuja: Precious Treasures Ltd.
Pallister, J. and Isaacs, A. (eds) (2002). A Dictionary of Business (Third Edition), Oxford: Oxford University Press. Revised Standard Version, Stonchill Green: Bible Society Publishing House (1971). 4. apply geographical concepts, skills, and principles to solving problems. Bunet, R.B and Okunrotifa, P.O. (1999). General Geography in Diagrams for West Africa, China: Longman. Nimaku, D.A. (2000). Map Reading of West Africa, Essex: Longman. Okunrotifa, P.O. and Michael S. (2000). A Regional Geography of Africa (New Edition), Essex: London. Udo, R.K (1970). Geographical Regions of Nigeria, London: Longman. Appadorai, A. (1978). The Substance of Politics, London: Oxford University Press. Ball, A. R. (1983). Modern Politics and Government, London: Macmillan. Ofoegbu, R. (1977). Government for the Certificate Year, London: George Allen and Unwin. Ojiako, J. O. (1981). Nigeria Yesterday, Today and _______ ? Onitsha: Africana Educational Publishers (Nig.) Ltd.
Olawale, J. B (1987). New Topics on Ordinary Level Government, Ilesha: Jola Publishing. Omolewa, M. (1991). A Certificate History of Nigeria, Ibadan: Longman. Oyediran, O. Nwosu, H., Takaya, B., Anifowoshe, R., Femi, B., Godwill, O. and Adigun, A. (1990). Government for Senior Secondary Schools, Books 1, 2 and 3, Ibadan: Longman. Oyeneye, I., Onyenwenu, M. and Olusunde, B. E. (2000). 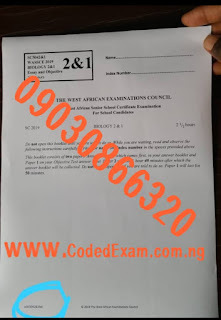 Round-Up Government for Senior Secondary School Certificate Examination: A Complete Guide, Ibadan: Longman. Oyovbaire, S., Oguna, A. E. C., Amucheazi, E. C., Coker, H. o. and Oshuntuyi, O. (2001). Countdown to Senior Secondary Certificate Examination: Government, Ibadan: Evans.